This tutorial is to teach you how hackers create viruses, it would also teach you how antiviruses work and the simple way to create your own antivirus. Disclaimer: This tutorial is for educational purposes only. Although this could be used to create a very troubling Virus, you should only use this for experimental reasons. 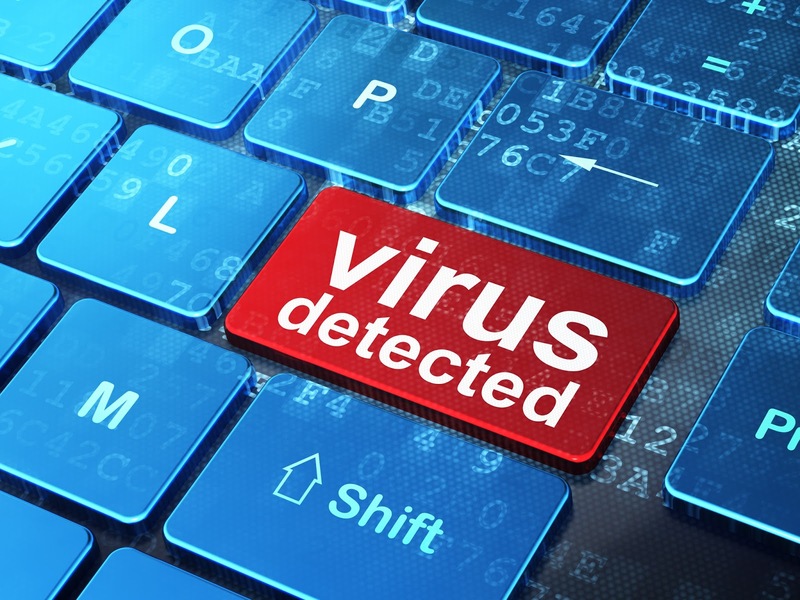 This virus does not attack your computer's operating system environment and therefore should be safe. Please do not use this maliciously. Launch the virus and see if your antivirus can pick on it. This would help you know if your antivirus is strong and suitable. Create your target folder - this is the folder you want your virus to attack. For demonstration purposes, I have created a folder called Test under the C Drive. This virus would create an endless number of text files which contains a different number in the text document each time. Remember that you can change what the user sees in each document so "This is bloatware #%random%" could be anything of your choosing. So now we have identified the effect of the virus, let's now create the antivirus. Go ahead and test the virus - bloatware.cmd and once you have created the viruses, use the antibloatware.cmd to remove the files. Download AntiVirus file and use it to your pleasure.